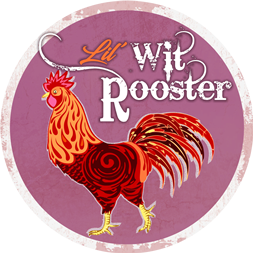 We’re always brewin’ something new, so come by and try our microbrewed craft beers! Our microbrewery is always experimenting with delicious new flavors and ingredients. Our favorites can be found below. 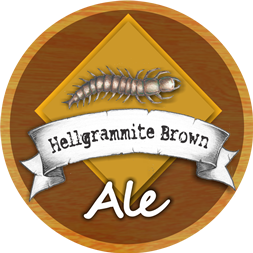 Or you can come by our craft beer store / tap room or restaurant in Galax, VA.
A nicely balanced Brown Ale with a bite. This toasty, caramel colored ale is 7% ABV, has a surprisingly light mouth feel. 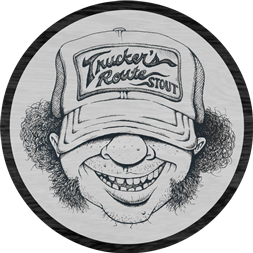 Delicate aromas of molasses and chocolate are a great complement for the chewy, malty flavor, nutty and coffee undertones, and hoppy, bitter finish. 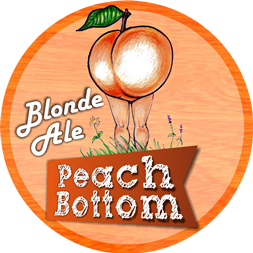 Fruity easy drinking blonde ale. Aroma of ripe peaches and grapes. Great drinking summer beer to relax and sit by the pool or river with. A delicious original wheat beer. Clean and crisp, low bitterness and real Yeller like! Soft on the palate and crisp, clean, dare we say decadent bitterness? Enjoy the splendor and riches this beer could quite possibly bestow upon you but we can’t guarantee that. A dark malty stout with hints of coffee. 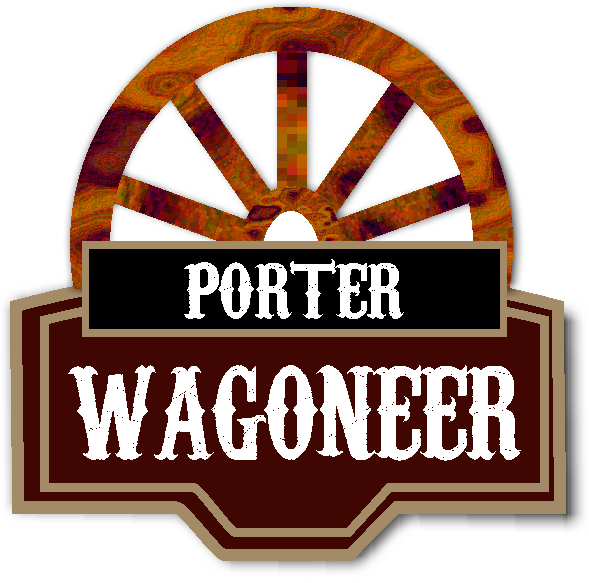 Porter Wagoneer is a medium bodied porter with a relatively low ABV of 5.9% which makes it a refreshingly light Summertime choice for dark beer lovers. It pours a lovely mahogany color with a foamy, creamy head and tantalizes with a hint of chocolaty aroma. 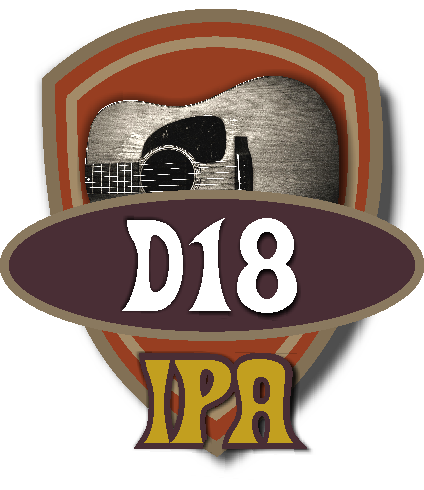 D18 is a very hop-forward IPA with a bite. 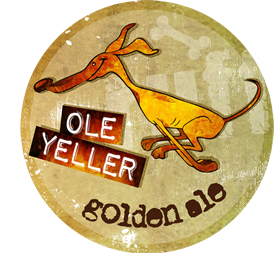 It pours a deep amber with a delicate, creamy head and light hop aroma. Even with just 89 IBU, D18 explodes with flavor as the grassy notes of Chinook hops give way to the citrusy bite of Amarillo hops. 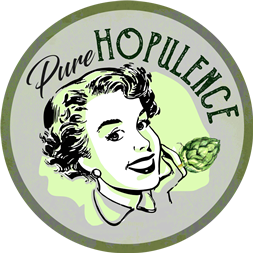 The maltiness of this delicious 7% ABV brew balances the astringent hop acidity quite nicely, leaving a pleasant finish.